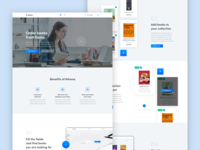 Digital agency focused on Web Design, UI Design and Web Development (WordPress, PHP, HTML/CSS, jQuery,...). 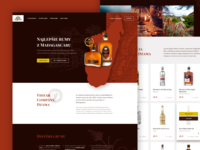 Dzama Rhum — A microsite made to sell the best Madagascar rum Dzama. 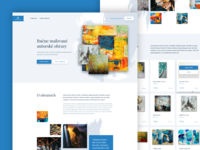 Paintings microsite — A microsite for selling hand made original paintings. 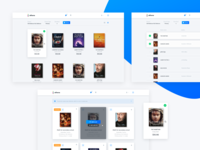 Athena about page — Landing page design for Athea. 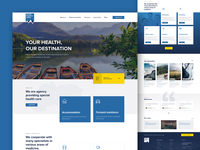 Slovak Medical Valley — Logo and website design for a medical travel agency. 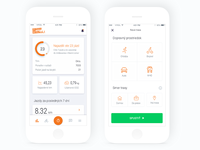 Fialky Truck — Truck design for Slovak biathlon athletes Paulina and Ivona Fialkova. 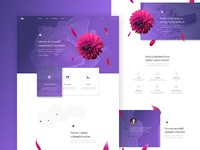 Dribbble Kvety — Web site design for a flower online store. This is an unused version.